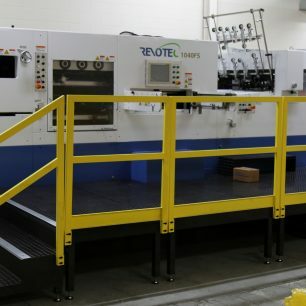 Searching for Used, Late Model Bobst 102 BMAs that Are Too Expensive? Go New, and Get a Full, 2-Year Warranty! Can be Utilized as a Die Cutter-Stripper During Non-Stamping/”Off Peak” Hours! Changeover In Approximately 10 Minutes! 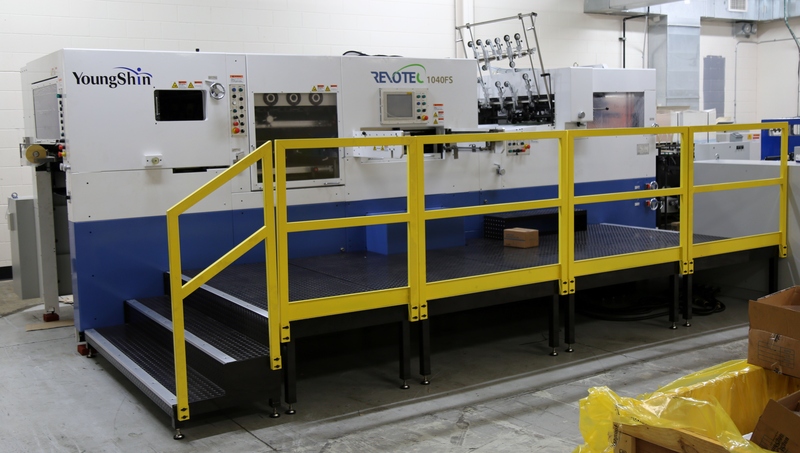 Contact us for more information on the Young Shin 1040FS Die Cutter with Foil Stamper, by clicking the blue “Get More Info” button to the right. Or, view more information via the Young Shin product PDF brochure below.